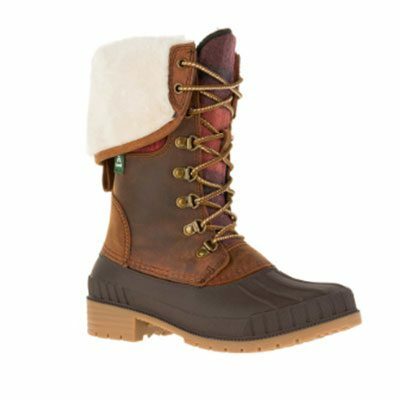 Keep out the cold with our Kamik Sienna F2 Women’s Winter Boot, stylish boots for fall and winter, featuring 3MTM ThinsulateTM insulation. 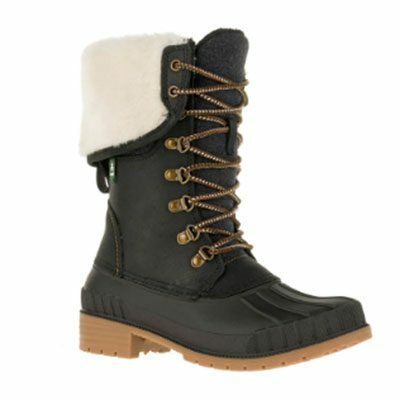 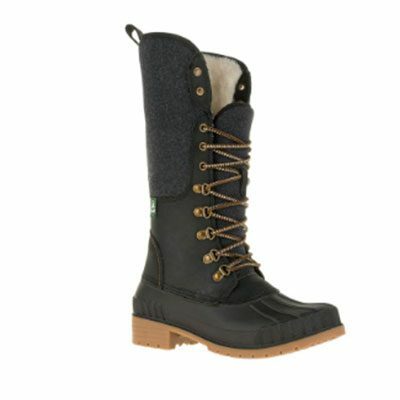 Navigate slushy sidewalks, thanks to the waterproof and lightweight RubberHe bottoms with excellent traction. 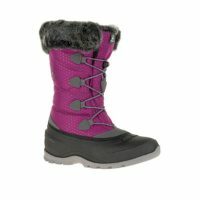 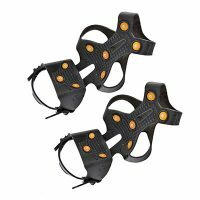 Their removable insoles cushion feet and retain warmth. 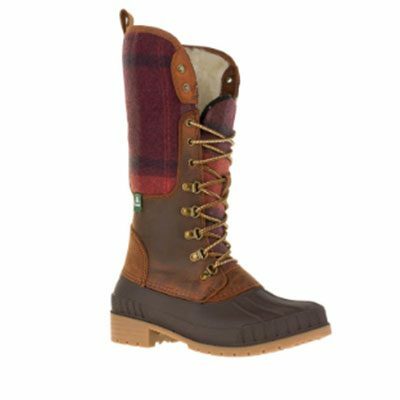 Switch up your look with these versatile women’s boots by folding them down.